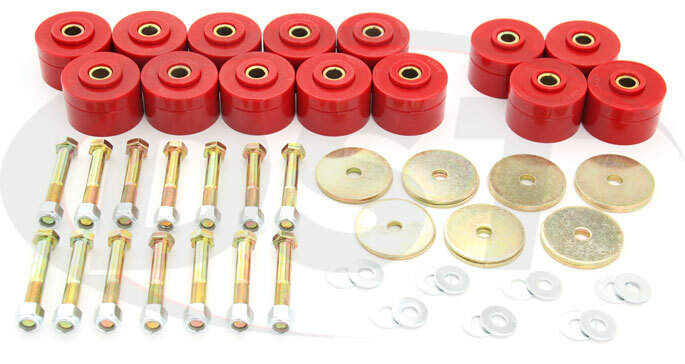 Polyurethane Body Mount Bushings by Prothane will restore the body-to-frame alignment of a '63-'75 Jeep Wagoneer. 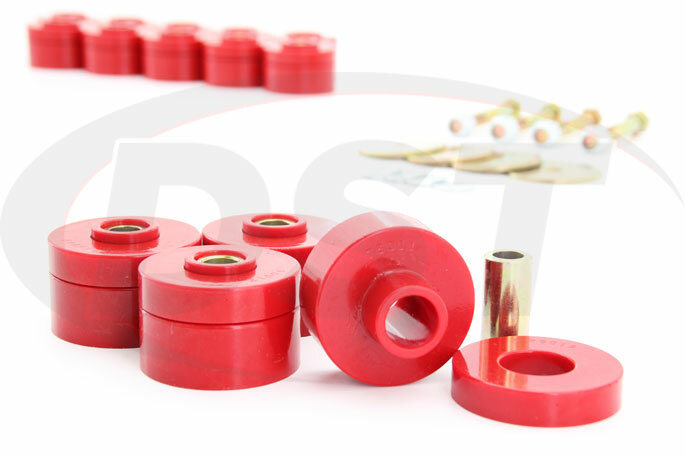 The original rubber body mount bushings are already worn down or well on their way, but these polyurethane body mounts will last the life of your vehicle. 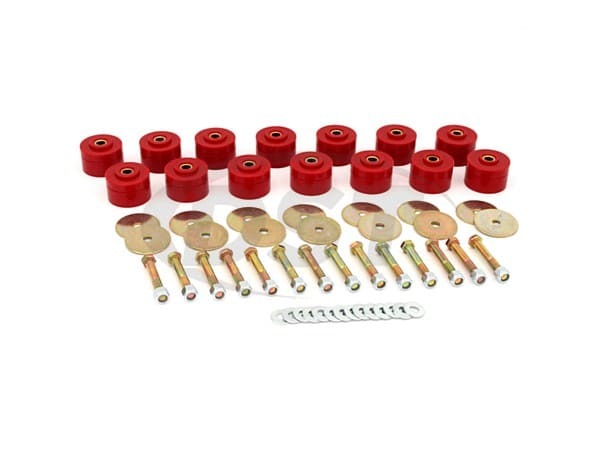 If the hardware is rusted or even fallen off, don't worry, this kit includes all new corrosion resistant, zinc coated hardware. How Do Your Body Mounts Look? The body of the Jeep Wagoneer is connected to the frame by soft rubber bushings, which do a good job of absorbing vibrations but they don't handle the wear that comes along with everyday driving. 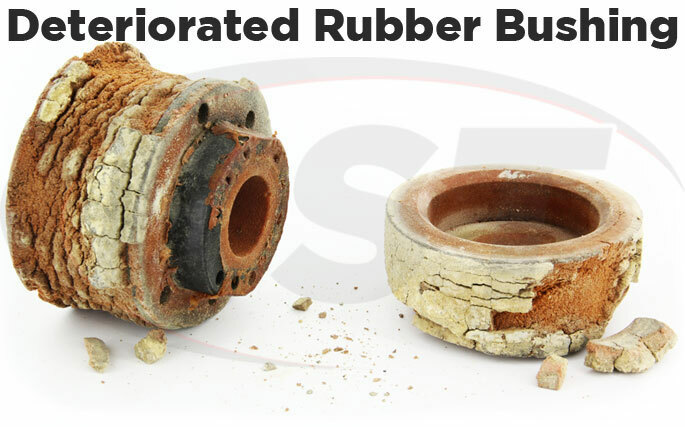 If you enjoy wheeling your Wagoneer and stack environmental effects against those original rubber bushings, they can wear down even faster. Rubber does provide the softest ride possible but when they inevitably wear down rubber body mount bushings will need to be replaced.  When they fail completely your ride will become incredibly harsh and the body and frame will lose their alignment with each other. If you're looking for a bushing that will be able to handle the normal wear and tear of everyday driving and allow you to take the road less traveled without worry, then you should check out Prothane's body mount bushings for the '63-'75 Jeep Wagoneer. These polyurethane body mounts will hold the body to frame alignment much longer than the original body mounts. 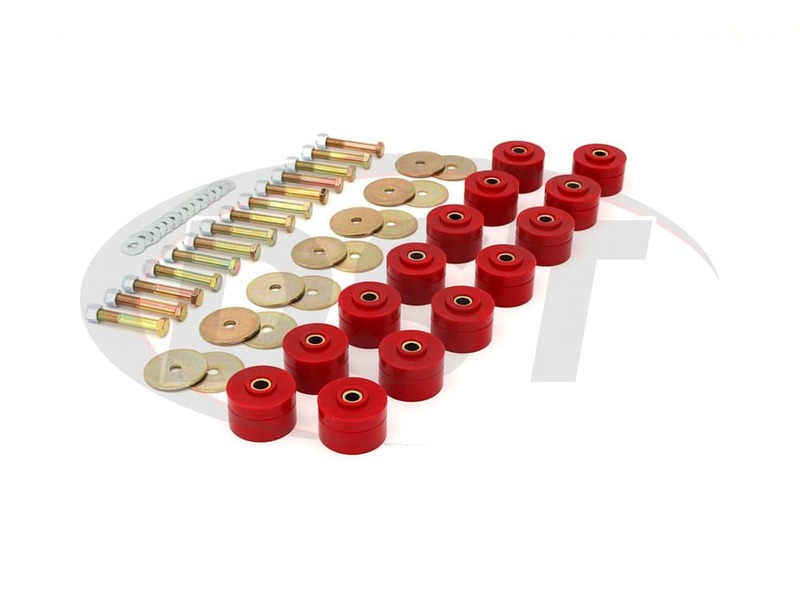 This kit also contains all new zinc coated hardware so you don't have to reuse a rusty bolt. 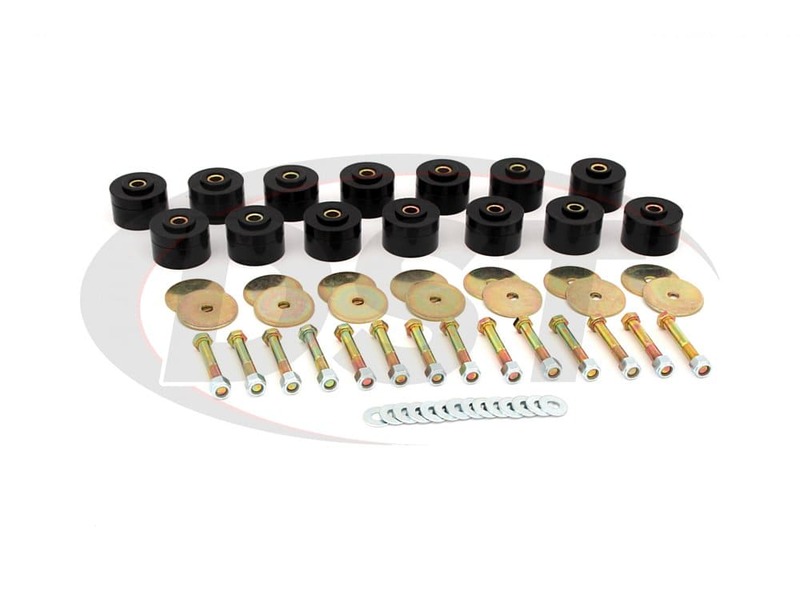 By replacing rubber mounts with this polyurethane kit you are essentially eliminating the need to ever replace the body mount bushings again. 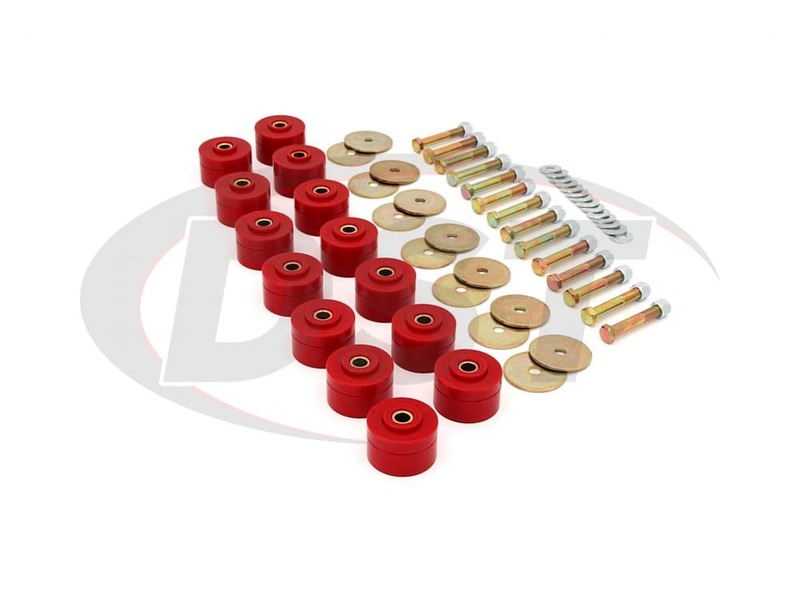 In fact, these bushings are covered by a lifetime warranty from Prothane. 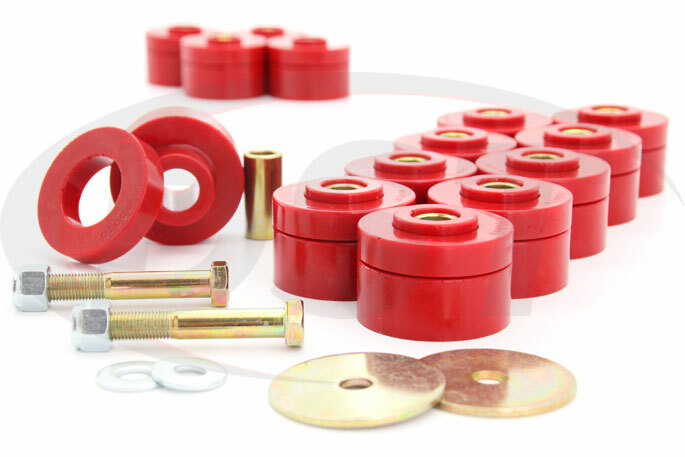 Since they were first introduced polyurethane bushings had a reputation for increased noise and vibration from the road by a good amount compared to rubber, but newer polyurethane formulas, like Prothane's Polyurethane, strike a nice balance between durability and comfort. 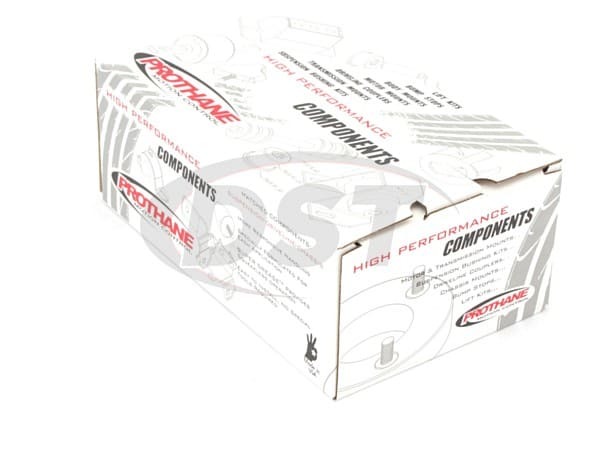 With rubber body mounts you receive maximum comfort and almost no longevity, whereas with Prothane polyurethane body mounts you have a part that will essentially last the life of your Jeep Wagoneer and still provide a comfortable ride.